Did you know it only takes 26 seconds for the chemicals in your personal care products to enter your bloodstream? 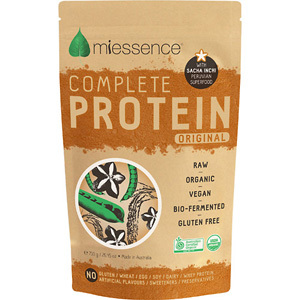 Live a greener, healthier lifestyle, organic and chemical free! New Horizons NT offers a range of Australian certified organic products free from harmful ingredients for all your skin, hair, body & oral care needs. Sunscreen, repellent, cosmetics and cleaning products are available too! 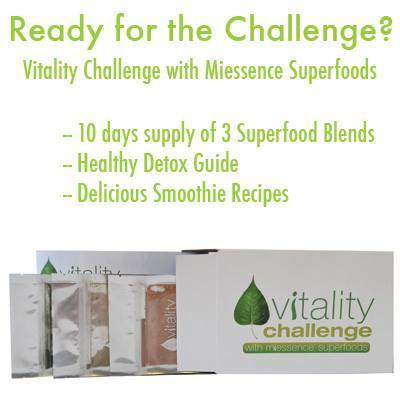 Perhaps you are interested in taking the 10 day Vitality Challenge where you can experience how potent, raw, vegan, certified organic superfoods can make a difference to your vitality and well-being? 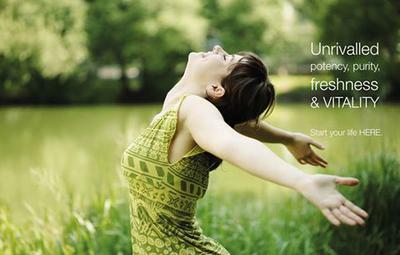 Receive a 10 day supply of BerryRadical Antioxidant Superfood; DeepGreen Alkalising Superfood and InLiven Probiotic Superfood. On this 10 day journey, you may discover changes to your body, energy levels, your well-being, and even your mind!